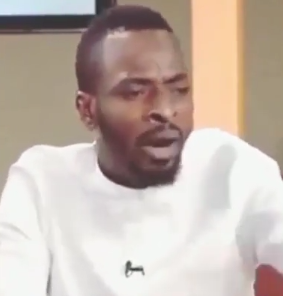 There might be a 9ice and children tv show soon.I had read about Gongo Aso singer 9ice saying he supports polygamy and wants to marry many more women because he will be doing some women a favour who will otherwise be single,based on the fact that women are more than men.But this is the first time i am actually gonna see it on video. 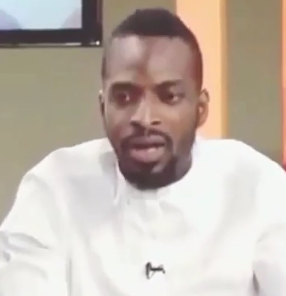 He was a guest on Ebonylife TV recently and he spoke strongly in support of polygamy. According to him, many women will be left without having husbands if men marry only one wife. says he will get married to another woman as he plans to have 20 children which only one woman cannot give him. "I want 20 kids. I have just four now. I have 16 to go" he said. Watch the video after the cut..
With 1st wife Tony Payne. With 2nd wife Olasunkanmi Ajala and child.